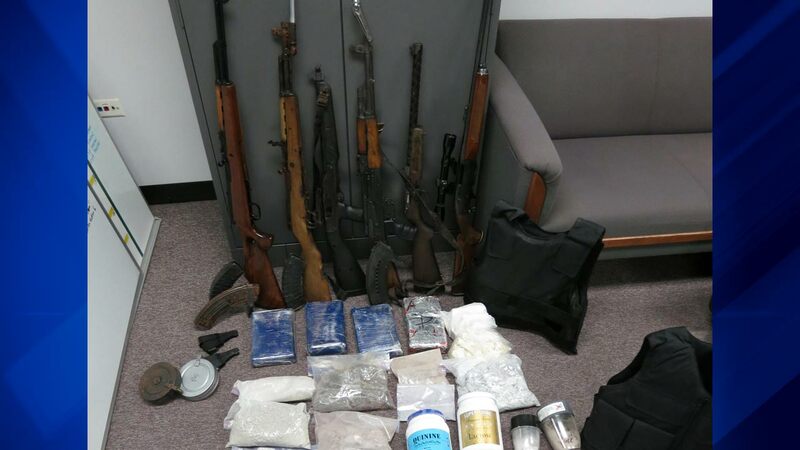 CHICAGO (WLS) -- Chicago police say they have seized more than $1.5 million worth of drugs from the city's South Lawndale neighborhood. Investigators say they found a huge stash of cocaine, heroin and marijuana at a home in the 2200-block of South Kildare. They also found several guns, ammunition and $95,000 in cash. Lauren Henry, 24, was arrested during the raid. She faces several drug and gun charges. Chicago police say they have seized more than $1.5 million worth of drugs from the city's South Lawndale neighborhood.